While most of the United States deals with winter weather, shoveling snow, and difficult driving conditions, vacationers traveling to Gulf Shores, AL, during February enjoy temperatures in the low seventies, sunny skies, and fantastic local events such as the Orange Beach Seafood Festival & Car Show. Held Feb. 23, this event is beloved by locals and tourists alike, offering an entire day of great food, live music, and fun activities. Here are a few details about the event so you can make your beach vacation memorable. If you care about supporting local causes, the Orange Beach Seafood Festival & Car Show is the perfect destination for your family. The goal of this annual event is to raise funds for local sports-related activities, such as youth softball, baseball, and T-Ball. The money raised helps pay for clinics, uniforms, insurance, and new equipment. If you’re looking to spice up your beach vacation, stop by from 10 a.m. to 4 p.m. to enjoy free admittance to this outdoor festival. Guests will be able to enjoy a variety of delicious seafood vendors, arts and crafts booths, a silent auction, a car show, and even a Kids Zone area with a climbing wall, inflatable bounce houses, and a performance area where you can enjoy shows throughout the day. Register Your Vehicle for the Car Show Today! While it may be too late to sign up as a food or arts and crafts vendor, it isn’t too late to register your vehicle for the car show. This year’s car show will feature antique, classic, and hot rod vehicles, giving you the opportunity to show off your car’s care and craftsmanship. The registration fee is $55 if you sign up in advance, or $75 the day of the show. The car lineup begins at 8 a.m., and awards will be presented to the top 10 winners. 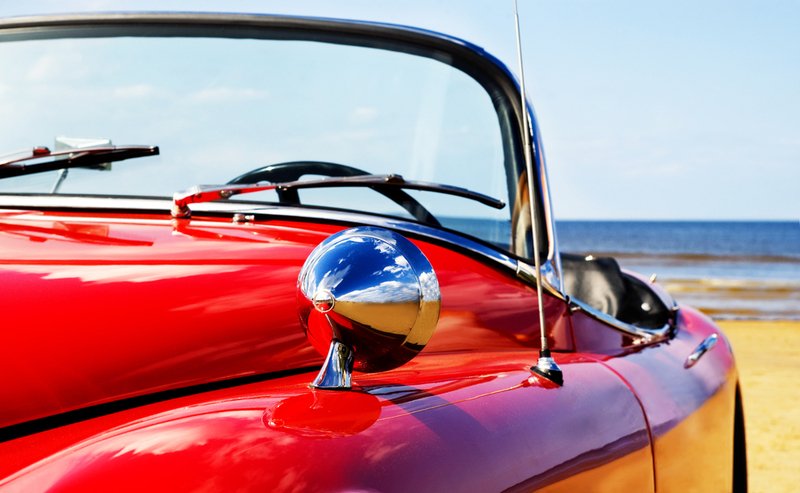 The Orange Beach Seafood Festival & Car Show is just one of the many attractions to enjoy on your beach vacation. For a wide selection of rental homes located close to the major attractions, turn to Sunset Properties. Since 2001, this locally owned and operated boutique vacation rental company has been helping tourists from all over the world find the perfect places to stay. Browse their incredible selection of properties located throughout Fort Morgan, Gulf Shores, and Orange Beach on their website. For more information about renting, give their team a call at (251) 543-1370.